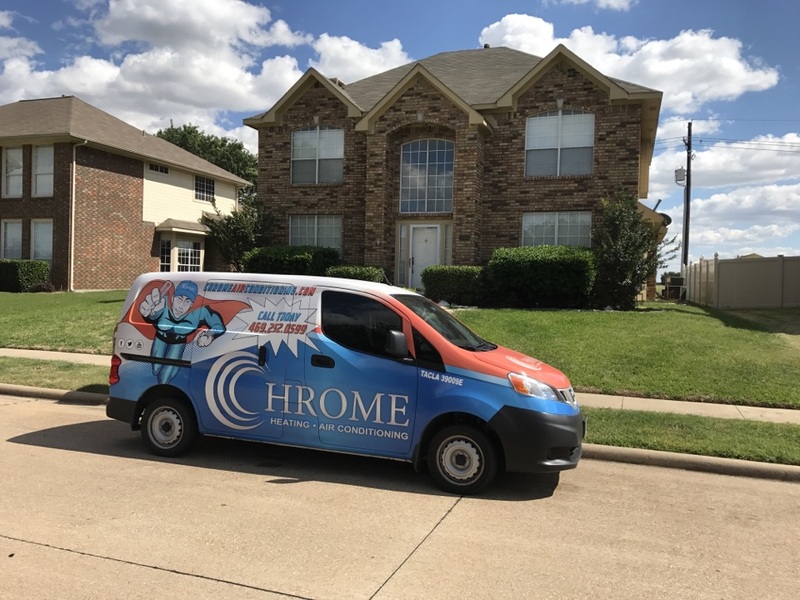 Chrome Heating & Air provides air conditioning, heating and indoor air quality services to the residents of Lewisville, TX and the surrounding areas. 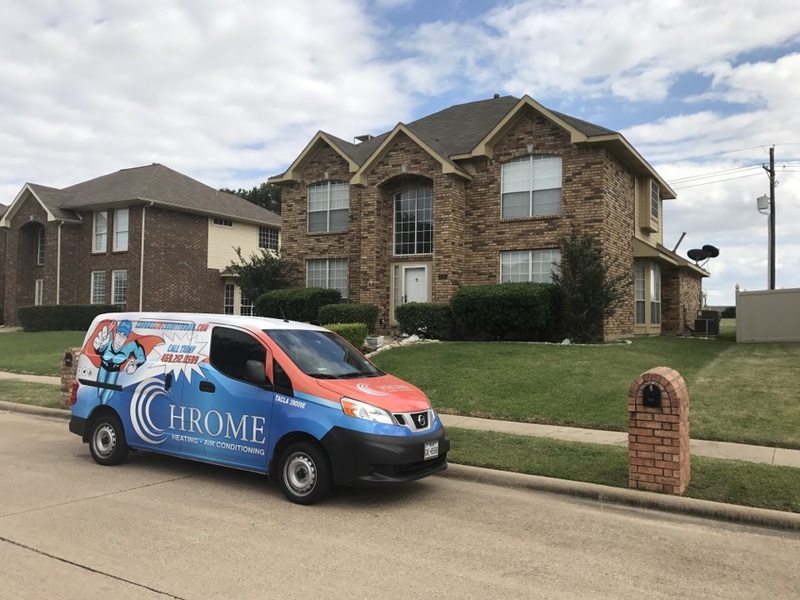 Read our reviews and find out why your neighbors consider us to be their nearby heating and air company in Lewisville, TX. Ray was the technician who arrived at my home. He was professional, knowledgeable and polite. He diagnosed two separate issues with my A/C unit. 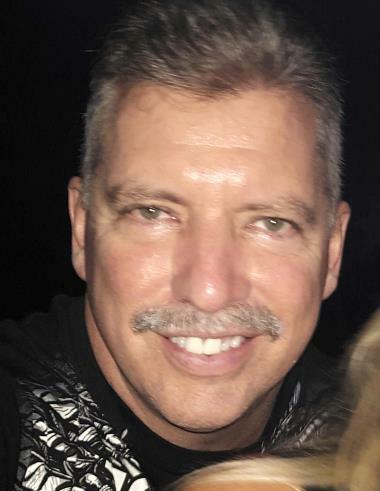 He successfully negotiated with Choice Home Warrenty on both issues and made the repairs in a timely manner. I was very impressed with his competency and the ease inwhich he made the repairs. He provided me with many of the services your company offers as well. If Ray is an example of the caliber of all your employees I will certainly call your company in the future!! One more thing the woman who handles all your calls is also fantastic. She was very helpful in assisting me make my appointment. Her demeanor was friendly, efficient and professional. She was the first person from your company who left me with a great impression!!! Air conditioner not cooling monitor air conditioning and heat pump systems for correct refrigerant charge. Giving a written quote on customers 2nd unit. Replaced 1 system already. Inspection of customers furnace and possible complete system, . Inspected the complete system and gave customer a quote on a new 4 ton Lennox two speed and single speed, 16 seer system after completing a manual J heat load calculation that measures the exact size system needed for the home based on windows, doors, insulation, and even the direction the home faces. Summer maintenance on a Lennox hvac system. Residential Service Call in castle hills, performed fall maintenance on two carrier gas systems both are in good condition & operating normal. Gas furnace not staying on lennox XC16 2 stage unit in a residential home. Reset the gas valve and unit start working. Tested and inspected system for proper use and application.